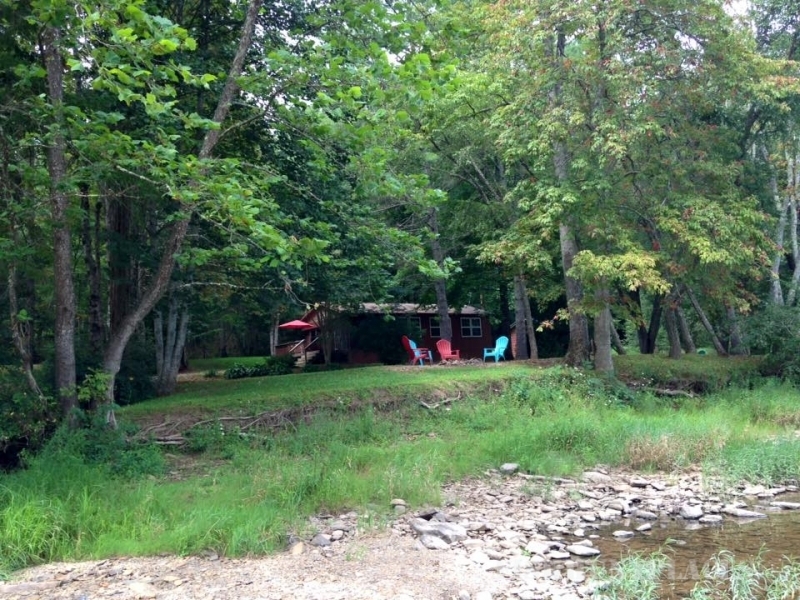 Our cabins, located on the Greenbrier River in Seebert, West Virginia are your perfect relaxation destination! Whether it is a day of exciting canoeing, successful fishing, lazy inner tubing, a moonlight dip in the swimming hole, or even winter recreation, let the magic of the river capture you. Located on the eastern side of West Virginia in Pocahontas County, the Greenbrier River Cabins are easily accessible off State Route 219. 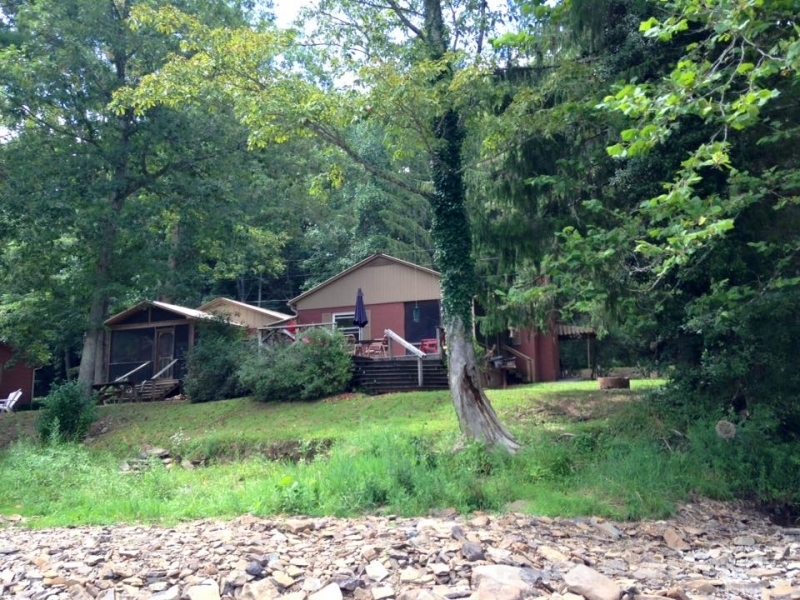 Take a look at our cabins and some pictures of the river. You won't be disappointed! We are the #1 West Virginia Cabin Rental location. We are located less than an hour from Snowshoe ski resort. Remember that "The front yard is the Greenbrier River and the Backyard is the Greenbrier River Trail." Call 304.653.4646 now to make your reservation and then come visit us! We are in the heart of it all!